Place a water-absorbent mat outside your front door and a rug just inside the door to trap incoming dirt. Consider making your home a “shoe-free zone,” if you haven't already. Place another rug by the door for visitors' shoes. 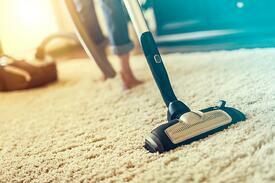 Vacuum your carpet once a week, whether it looks as though it needs it or not. Even faint dirt cuts into carpet fibers like a razor, wearing them down and enabling them to absorb stains faster. Set the height of the vacuum properly: raise the vacuum to the highest setting, turn it on and then lower it until the vacuum “grabs” and tries to inch forward. Make two passes over high-traffic areas. Blot minor spills and stains with a paper towel, starting from the outer edge so the accident remains contained. Dampen a rag with water and rub the area until the spill or stain disappears. Many spills and stains can be removed with water alone. Attack tougher spills and stains with club soda or a 50-50 mix of white vinegar and water. Pet urine can permanently alter the color of carpet if it settles in. Blot the moisture with paper towels. Soak the area with soapy water and then with water alone. Absorb the moisture with paper towels. Repeat this process until the stain is gone. Place felt or plastic pads under the legs of furniture. Rotate furniture at least once a year to encourage your carpet to wear evenly. You may not be able to move large pieces such as sofas and TVs, but try to move the smaller ones to prevent premature wear. Hire a professional to clean your carpets once a year. 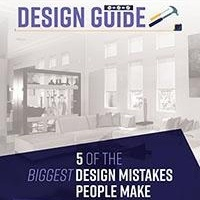 Repair burns or permanent stains by using a cookie cutter to cut out the damaged area. Then, cut a slightly larger replacement piece from a carpet remnant. Ring the circle with carpet adhesive and press the piece into place. The seam should be barely noticeable. 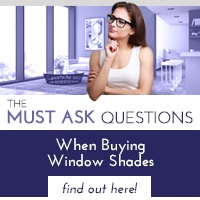 Keep your window shades closed during the day so the sunlight doesn't fade your carpet. 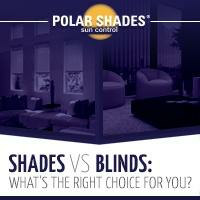 If your shades aren't up to the task, call Polar Shades to make an appointment for a free in-home consultation. 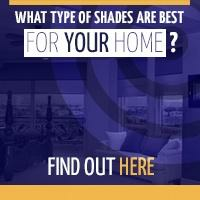 We'll be sure to leave our shoes at the door before we show you shade samples that complement your carpet. Call 702-260-6110 to get started today.